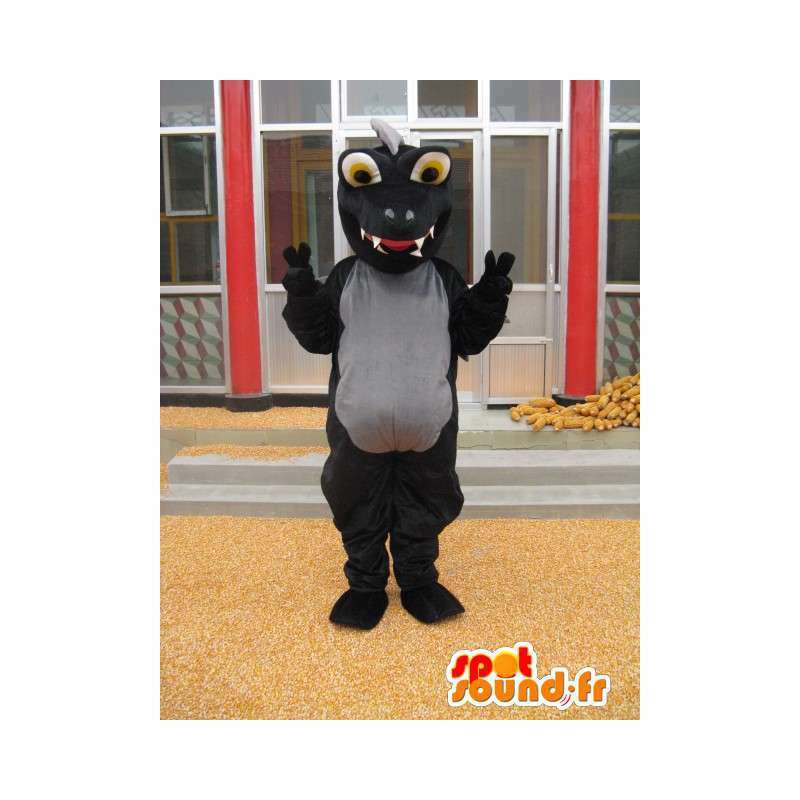 Black dinosaur mascot. 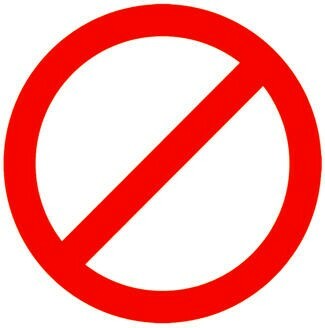 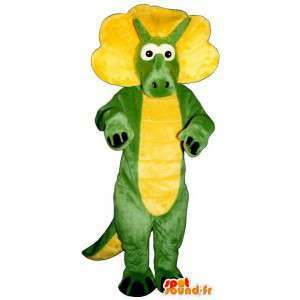 Guise of an another Stegosaurus from any proposed Jurassic entitled the purchase for your costume parties. 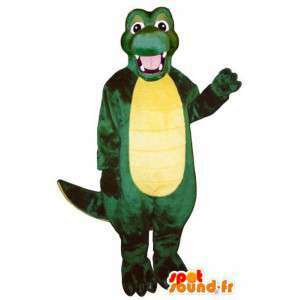 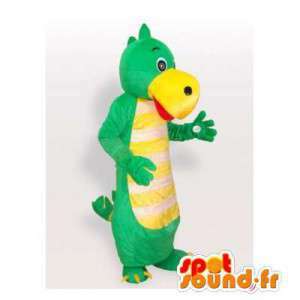 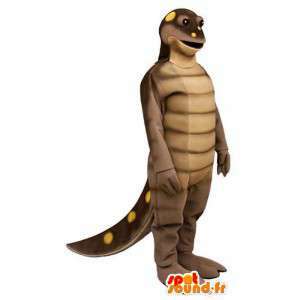 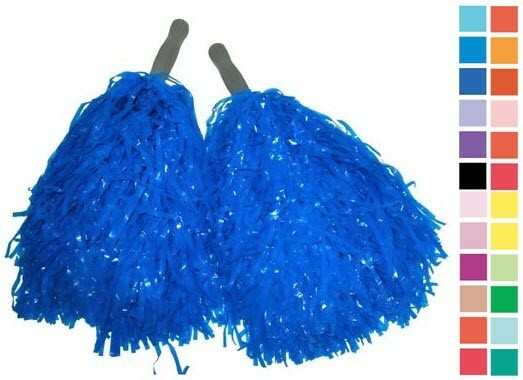 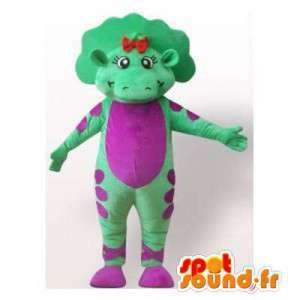 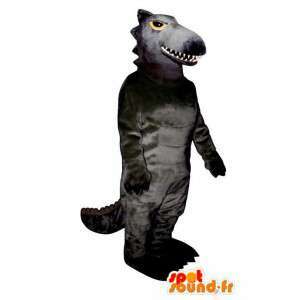 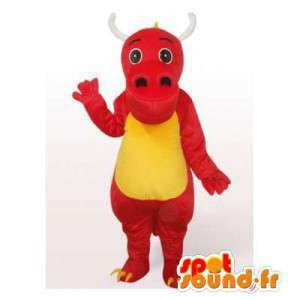 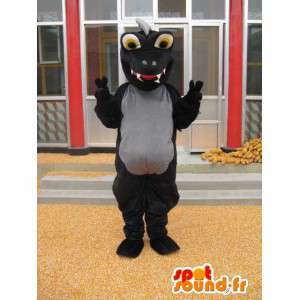 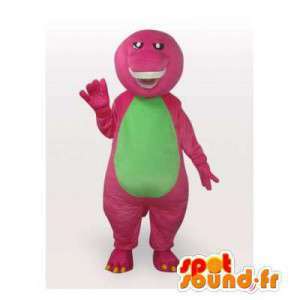 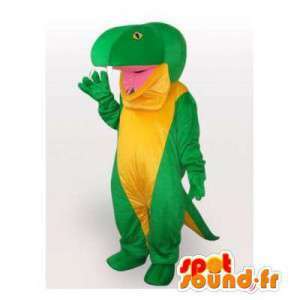 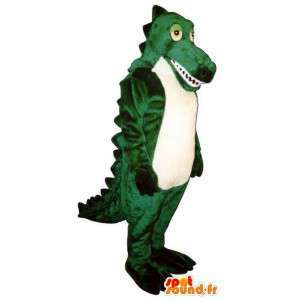 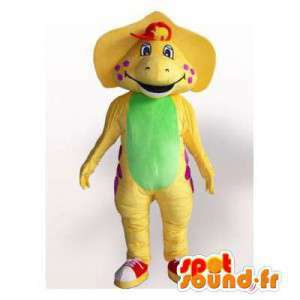 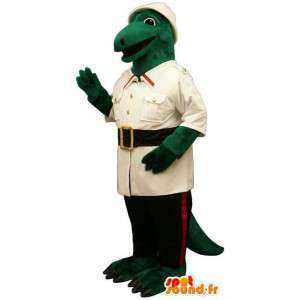 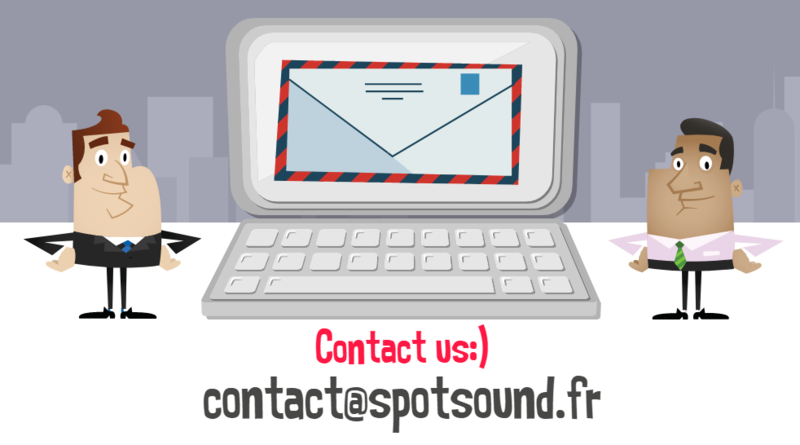 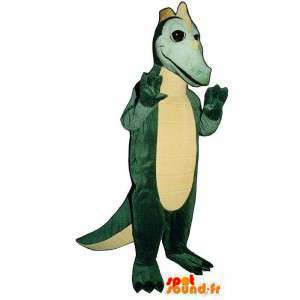 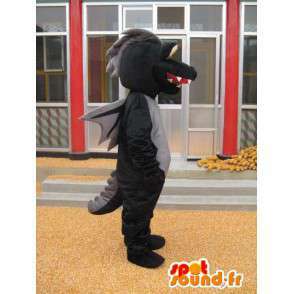 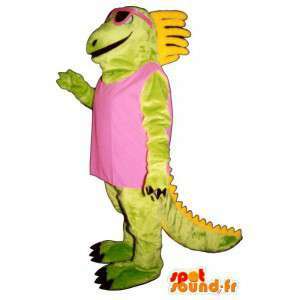 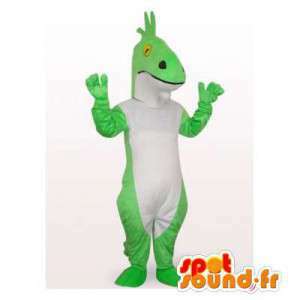 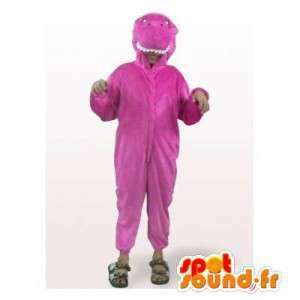 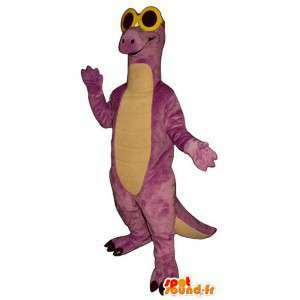 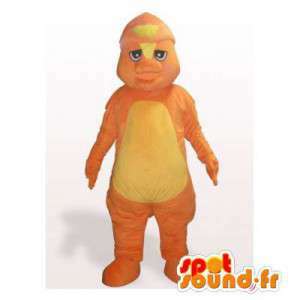 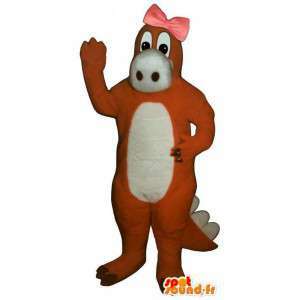 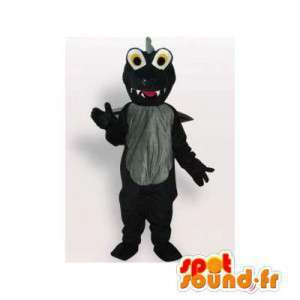 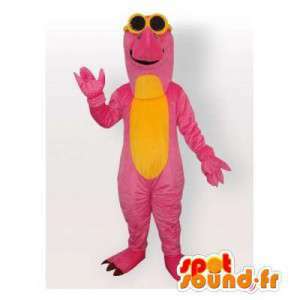 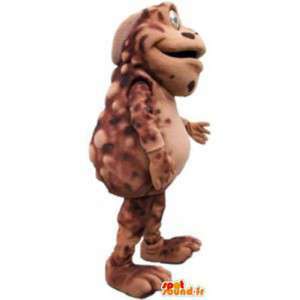 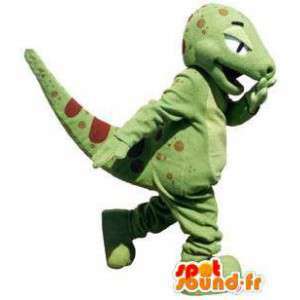 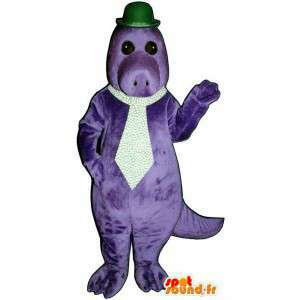 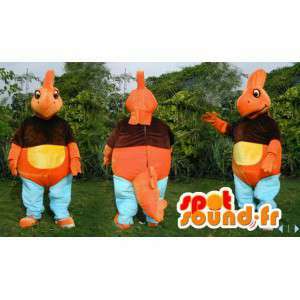 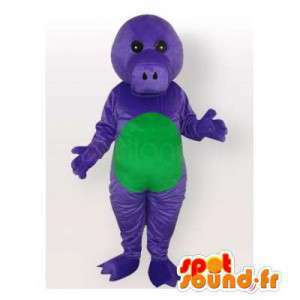 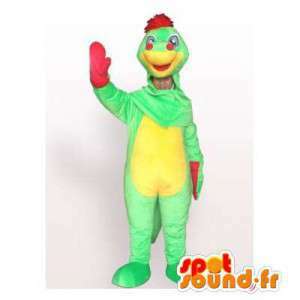 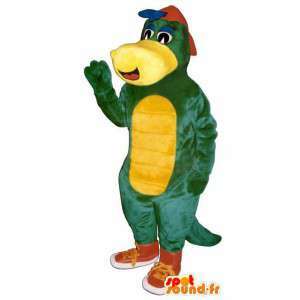 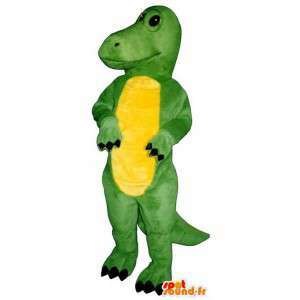 With this dinosaur costume, also organise promotions conmmerciales or marketing for your special events. 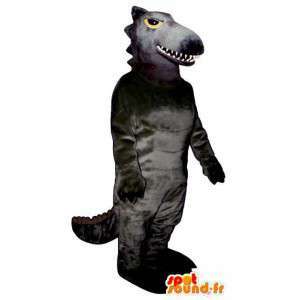 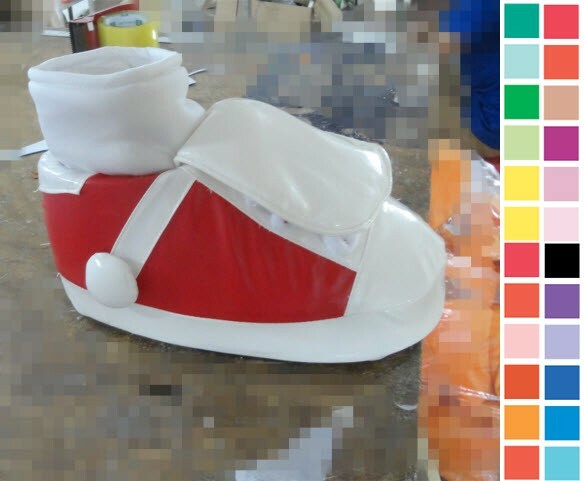 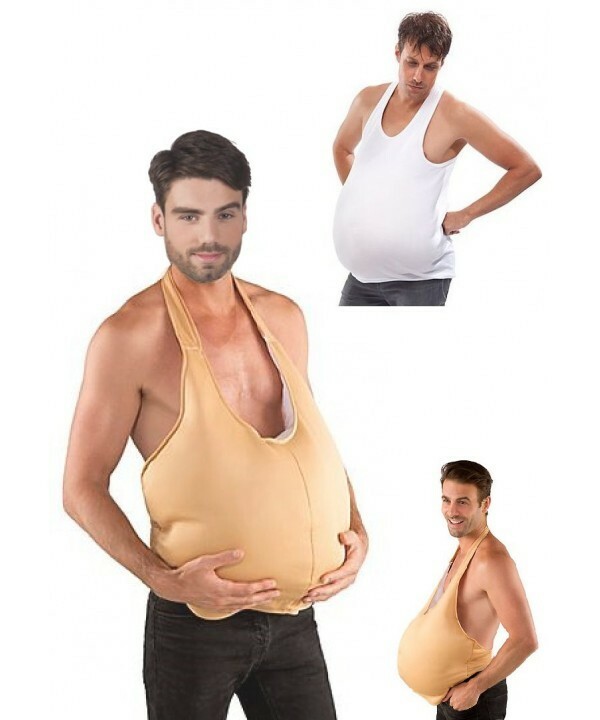 The mascots of dinos are sent quickly after phase of custom making.